Beautifully furnished townhome at Kirkwood resort. Walk to lifts at Timber Creek - come home for lunch. Sleeps 7 w/2 master suites, bunk room and loft. 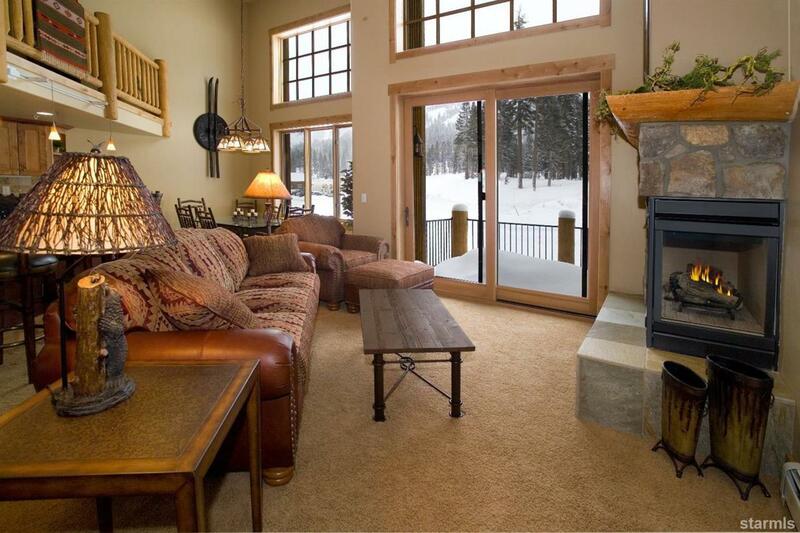 Enjoy the comfort and convenience of this ski in-ski out residence.